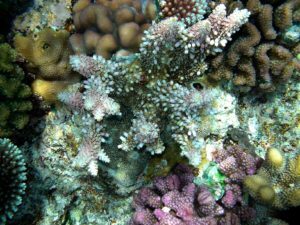 The coral reef, the diverse “rainforest of the sea” is in deep trouble. 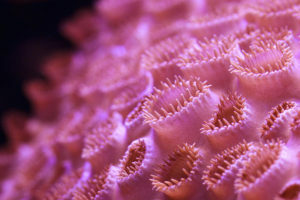 Coral reefs only cover about one percent of the earth’s surface but yet they are home, habitat and grocery store to twenty-five percent of the ocean’s creatures. 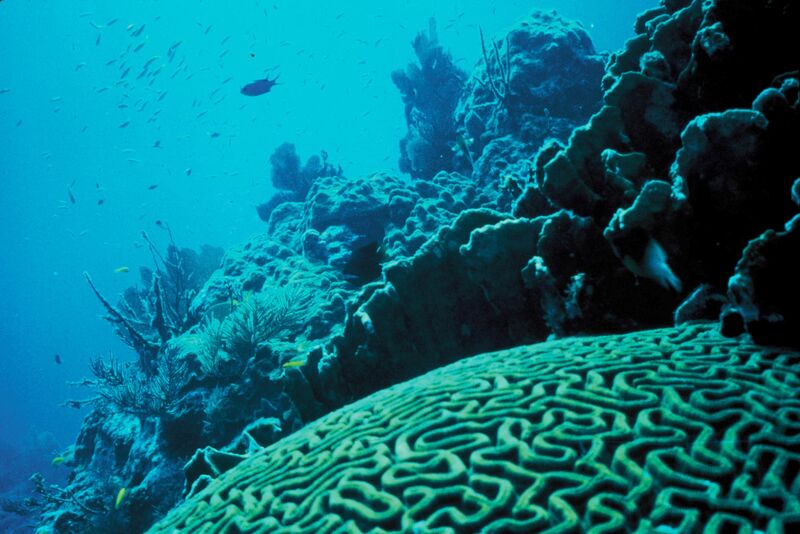 Coral is very important, but coral reefs are dying. Human activity is to blame. 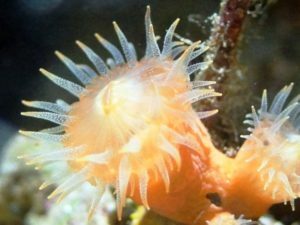 Destructive fishing that scrapes dredges across the bottom of the sea can destroy an entire coral reef in one fell swoop. 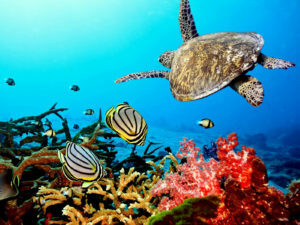 Pollution from cars and industry is causing the oceans to warm and changing the waters where coral try to grow. 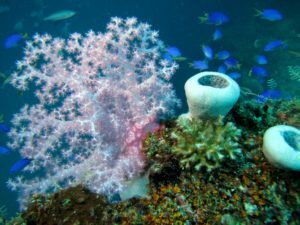 The bleaching of corals happens when the organisms that live inside and with the coral structure start to die. 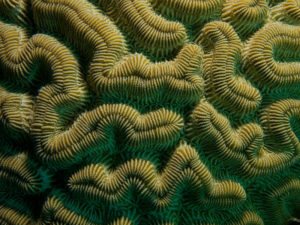 You can see why corals might have a quarrel with us humans. As we sing our song of woe?